Disney's Animal Kingdom joins the other parks in offering a nighttime dessert party experience. 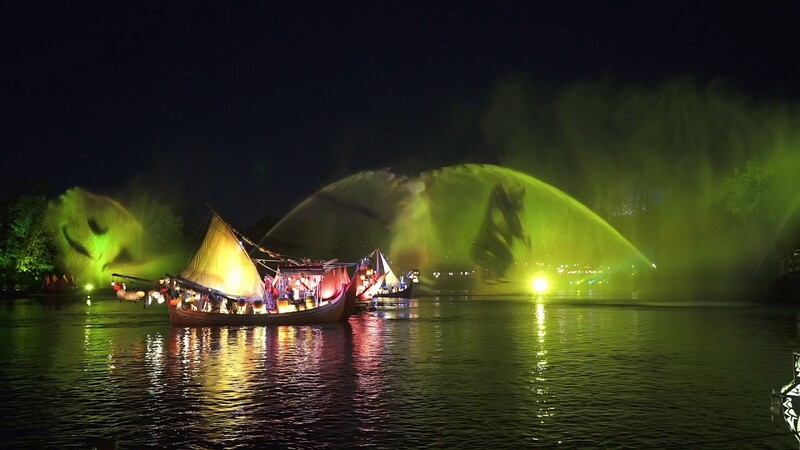 Beginning March 11, Rivers of Light moves to two shows per night. 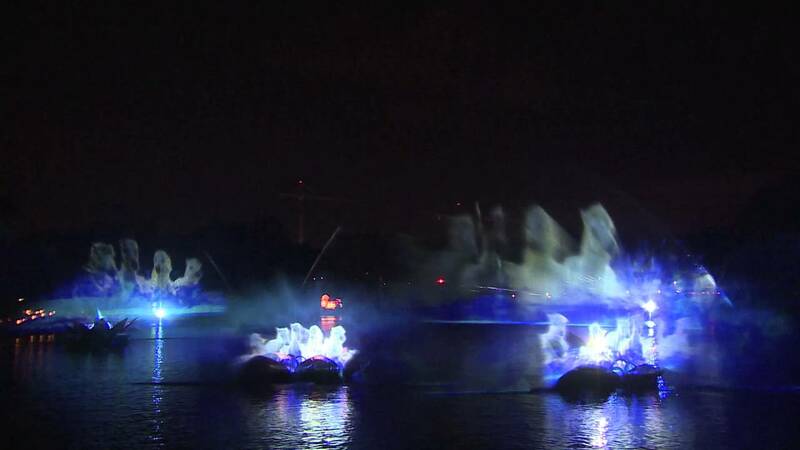 Rivers of Light will have more showings during its debut at Disney's Animal Kingdom.